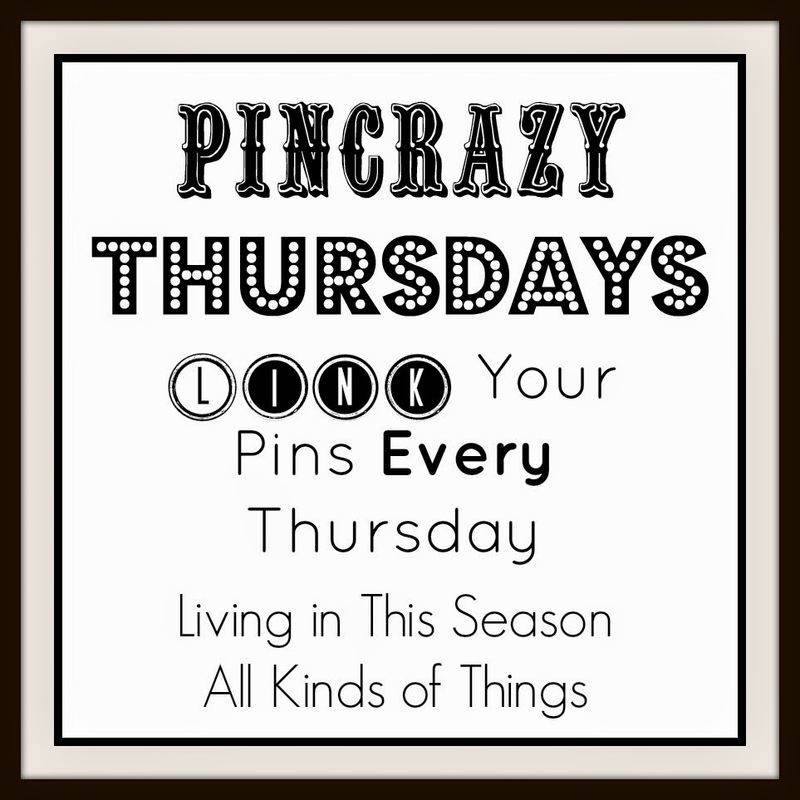 Link up as many craft, recipe, beauty, and DIY posts as you like(no shops or link parties) at Artsy Fartsy Mama every Thursday at 2:00am EST. 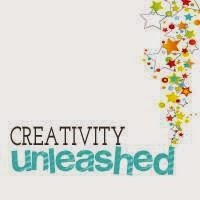 And visit the two before and after your link-up. With 250+ links weekly. 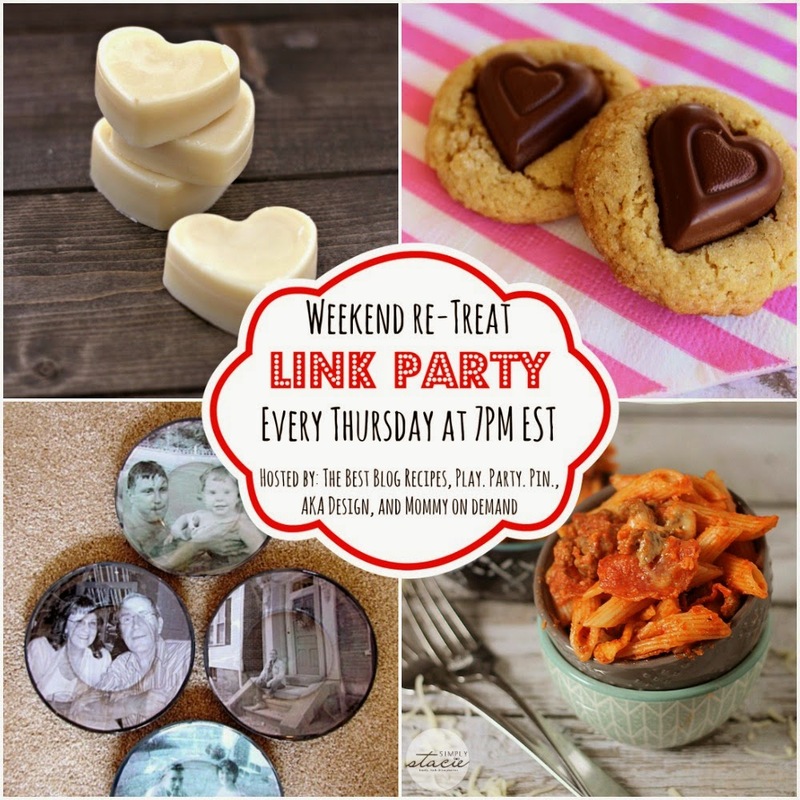 Link up your blog posts, social media accounts or Etsy shops on Sincerely Paula's No Rules Weekend Blog Party Starting at 3am EST. 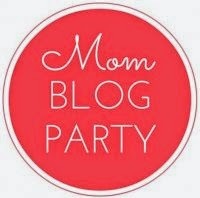 "The only requirement for this party is the posts must be from mom blogs. Feel free to link up to ANYTHING (family-friendly of course) on MomResource you think will be popular from YOUR blog: fitness, online business, parenting, marketing, even DIY. You can leave up to 3 posts!" Visit and comment on two other links and link back to the host in some way. Open Thursday - Sunday. Start Thursday mornings. 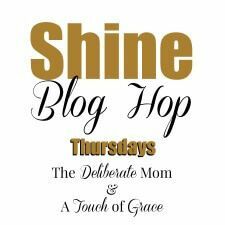 Link up as many posts as you like: decorating, food, gardening, parenting, inspiration, giveaways, etc. you can also link your Instagram and Youtube posts! 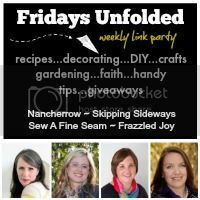 on Fridays Unfolded on Nancherrow, Sew A Fine Seam, Frazzled Joy or Skipping Sideways Starts at 3:00 pm. 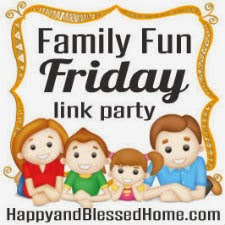 Create-with-joy has a Friendship Friday link-up which starts Thursday evenings and has a different social boost every week along with a blog post link up. Starts Thursday late afternoons. Link up your projects at the Handmade Hangout featured on 8 blogs including A Glimpse Inside , Christina's Adventures Starting at 6pm EST. 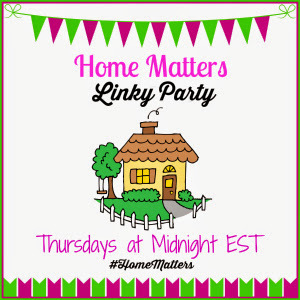 Link up to 3 family friendly posts excluding Linky Parties, Blog Hops, or Giveaways and follow your hosts on The Road to Domestication. Starting at 12:00 am. 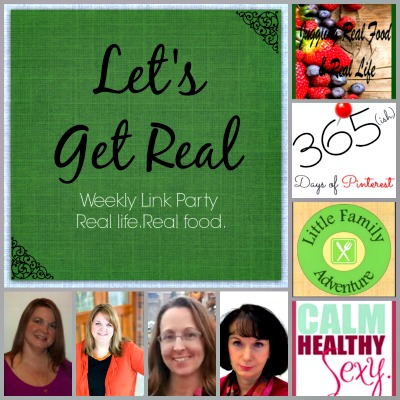 Link up your post about Real Food, fitness, health and wellness, and home life tips and tricks from Real people at Lets Get Real. Follow your co-hosts and comment and follow 3 blogs, and add a link back to the party. 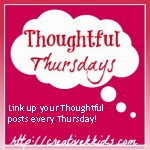 Feel free to link up a listing, blog post, tutorial, or anything in between on Toot Your Horn Thursday Link Up on the Artcademy. Link must be G-rated and not political or religious in nature.